chennaistayz | The greatest WordPress.com site in all the land! You may get best hospitality experience and you will get comforts at best tariff of packages. Choose one off our best packages now! 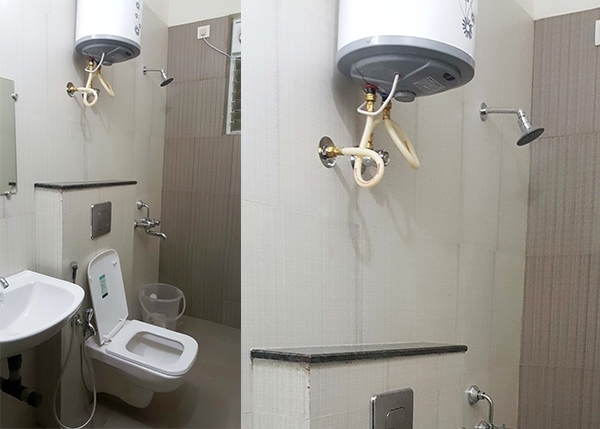 Chennaistayz is located vadapani, Chennai – in a business hubs area and provides serviced apartments like international standards. 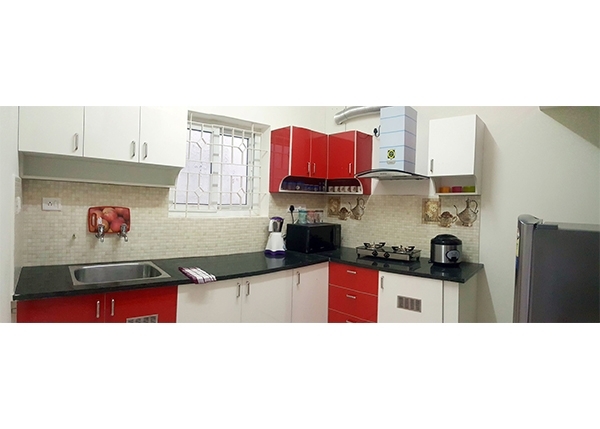 We offer service apartments or guest house in Chennai, Vadapalani. Everybody well known vadapalani is the wide business area consist more hospitals, forum malls, and entertainments place. Most probably, the business people and general public would stay for short assignments, relocation, hospital and other emergency. Consisting of large serviced apartments includes homely hall, kitchens, dining hall, Television, Wi-Fi, fitness center, bed rooms and Overall it looks – you feel luxury life! Chennaistayz – Brings you one of its serviced apartments around Chennai and We providing service mainly at vadapalani, T.nagar, etc. 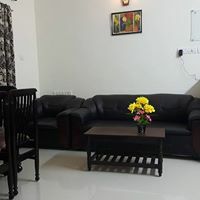 We are one of the leading luxury apartments served industry also giving best the hospitality services and furnished accommodation with best price. We believe our service assured comfort for customers. Main aspects of our service – customer are getting happiness and increasing smiles from everybody who are comes to Chennaistayz. Most often so many companies used serviced apartments – local or international business for their work assignment. 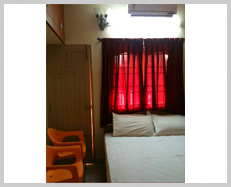 We provide serviced apartments at vadapalani because this is the one of the main business and commercial place. 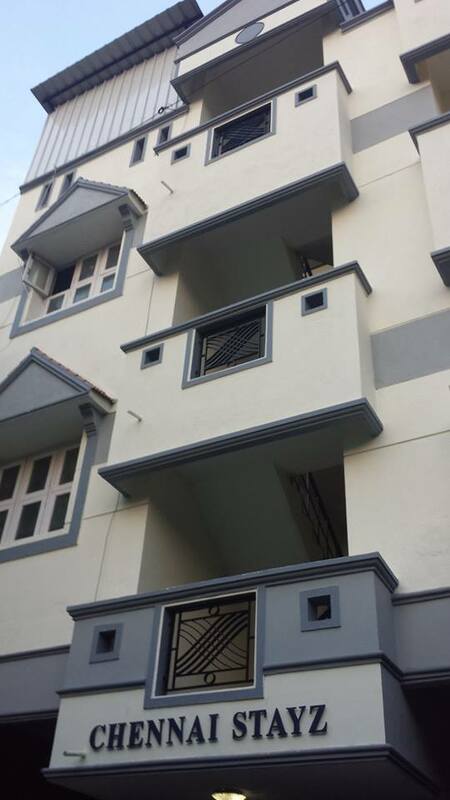 It includes hospitals people arrivals and they wanted to stay hotels or serviced apartments at nearest vadapalani. We are at Chennaistayz gives customer satisfaction and they are coming frequently because of our best and attractive price. If you booked stay for monthly, you will discount rate based upon the package. At chennaistayz website – Receive rating and reviews all positively from various people. At present, so many facilities have come up by various providers for our occasions that we are unable to resist, the big companies as well as businesses are helping out to make our events totally amazing and make us feel better in different place with our loved ones. As we all know, that there are so many unique places available all across the world where one can visit during their vacations, as well as can also plan their wedding ceremony and much more. There are several service providers available who is offering accommodation services to their customers. There are several amazing places in the arms of nature which are always considered as the most comfortable and wonderful place which is full of fun. One can approach to the best and trustworthy travel agents for this purpose. They are always available to give the perfect solutions to their clients at affordable rates. Among other places there are some of the certified as well as trustworthy places who are always available to satisfy your need. When we plan any event, such like wedding parties, reception or a honeymoon, then we always want to visit to the beautiful location with family or loved ones to experience best during a trip. So people usually depend upon various service providers for rental services.You can approach to one of the very famous company for this purpose. They have years of experience in satisfying their customers with the perfect rental solution.One can also see spectacular view from the balcony. There are multiple tourist attractions in and around Chennai, and the Marina Beach, Semmozhi Poonga, the Huddleston Gardens of Theosophical Society, Arignar Anna, Zoological Park, Pulicat Lake, Kapaleeswarar Temple, Breezy Beach, National Art Gallery, Connemara Public Library, and the Little Mount Shrine etc top the list of the tourist attractions around here. Truly speaking, it takes more than a week to visit all the tourist attractions in and around Chennai. One of the main aspects while planning an itinerary is the best accommodation chennai. The joys and thrills of your tour are very much dependent upon the choice of a perfect home away from home. However, you do not need to worry about an accommodation if you are planning to visit Chennai. Chennai Stayz are the best place to acquire more popularity not only for family vacations but also for the independent travelers. Usually people choose any resort or hotel to stay for the whole length of their trip. But they may cost expensive and takes lot of time. Therefore instead of choosing those, you can choose the right apartment for comfortable accommodation. Before choosing the apartment, you need to check the following list of factors such as the atmosphere & surroundings, accommodation facilities, packages and other such activities. When planning a luxury holiday trip then you may have to spend more in search of luxury apartment in chennai most of the bizarre destinations. Hotels might be the wonderful accommodation choice but those are not the ideal one for every traveler. serviced apartments in chennai has more benefits when compared to hotels and resorts. It is really a great alternative for them because it is more spacious and gives you the feel like home. They are much better when you are planning for a family vacation with the children and they may even be more affordable. The inner most beneficial fact of renting this apartment is its privacy and space. Even in apartment you have the access to a kitchen and washer/dryer apart from serviced apartment. Large luxurious apartment has the facility to furnish more sporting activities like golf, tennis, water sports as well as various excursions. 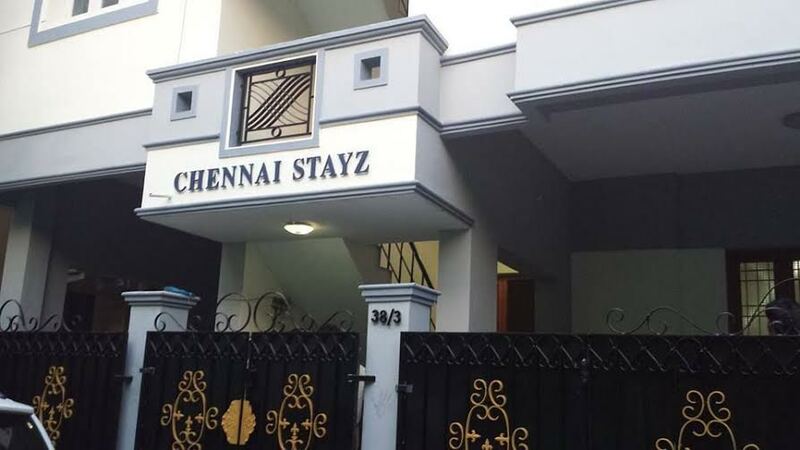 Welcome to the world of Chennai Stayz spaces, décor, amenities and comforts.Chennai Stayz, in the heart of the city, is your home away from home, offering all the comforts of a Hotel or serviced apartments in a private space. The facilities and the amenities will captivate you and make this your preferred place of stay, when in chennai. 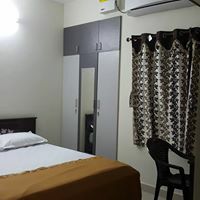 At Chennai Stayz we,provide luxury Bedroom Comforts, Fully equipped kitchen ,air-conditioned rooms, telephone facility in every room, LCD Televisions,with 100% Power back up.Our serviced apartments provides Security, Round the Clock with special access control. All the rooms are elegantly furnished and designed with simplicity . The kitchen is fully furnished too. The living area comes with a dining space. The bedrooms are air conditioned with attached bathrooms. Your safety is our prime responsibility, and that.s why we have direct dialing facility and a 24 hours security at ChennaiStayz.